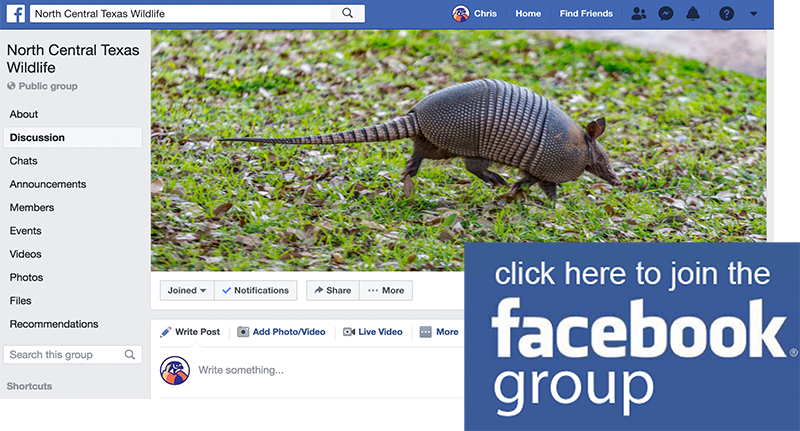 NOTE – As indicated in the comment section below, this is not a Tarantula Hawk. 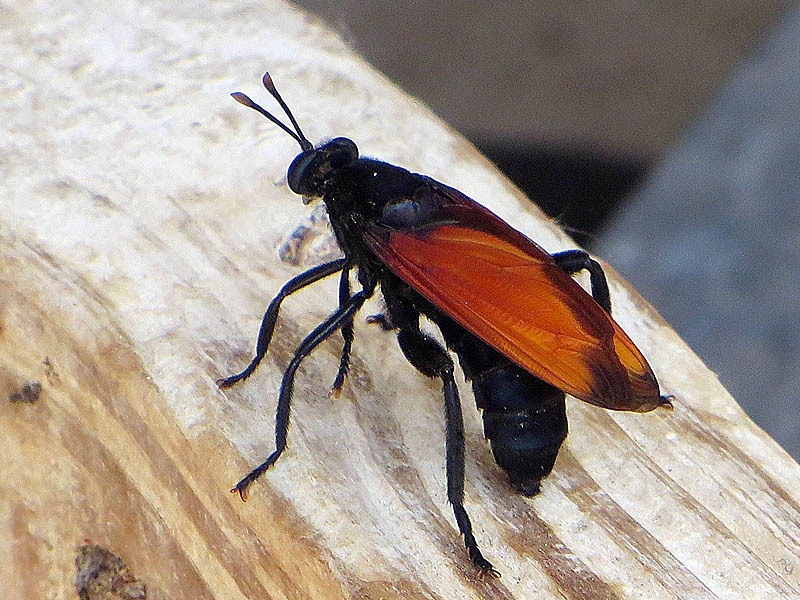 It is a mydas fly Tarantula Hawk mimic—Mydas xanthopterus. Thanks to Robin for the correction. 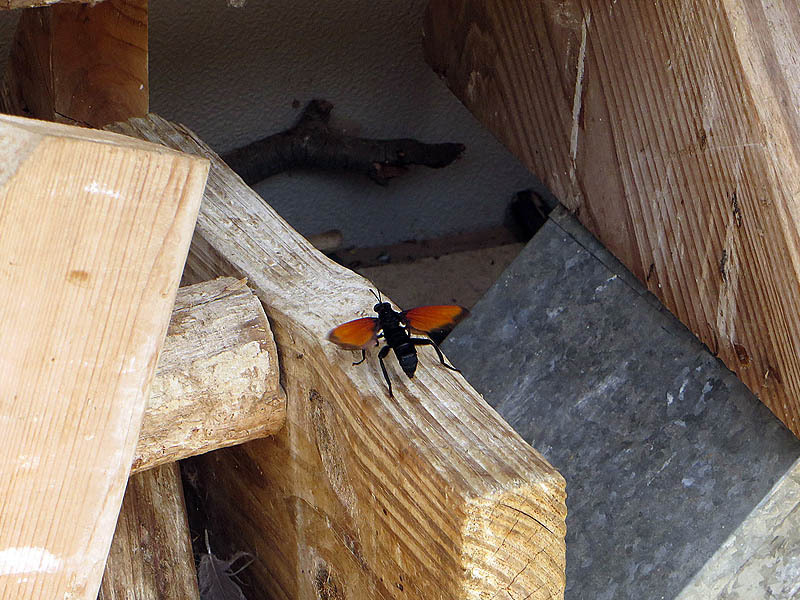 This large wasp is known as a Tarantula Hawk (Pepsis formosa). It is so named because of its habit of capturing tarantulas to serve as a food source for its offspring. The female Tarantula Hawk will seek out the large, hairy spiders and give them a paralyzing sting. She then carries the tarantula back to her burrow where she will burying it along with a single egg. When the Tarantula Hawk egg hatches the larva wasp feeds on the still living spider until it is time to pupate. Adult Tarantula Hawks feed exclusively on nectar, pollen, and fruit. These wasps hunt spiders only to serve as food for their larvae. As a consequence it is only the female Tarantula Hawk that is equipped to sting. As might be expected, the wasp requires a powerful sting in order to subdue large tarantulas. Reportedly a sting from one of these wasp is extremely painful to people. 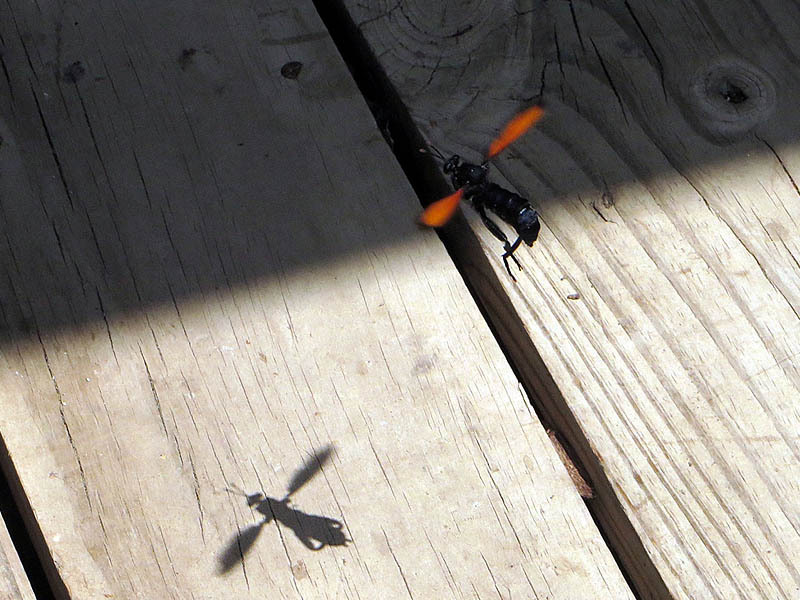 The wasp in these pictures is a male Tarantula Hawk as is indicated by the small, straight antennae (females have curled antennae), and consequently he has no stinger. 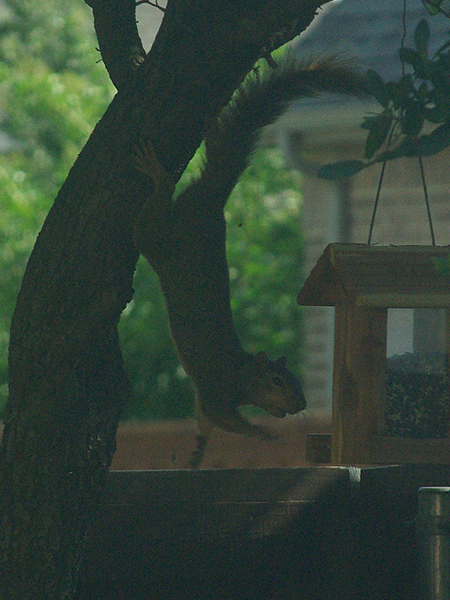 Fox Squirrel – What Lengths? I used to be very fearful of these wasps. I was stung by a paper wasp when I was small, and it was extremely painful When I first saw Tarantula Hawks, I was certain that a sting from one would bring death. Actually, I have never known anyone who was stung by one. I guess it can happen, but it must be rare. From what I’ve read, they are not very aggressive. They really have to be provoked before they will sting a person. Saving it for the spiders, I guess! Looks like Robyn is right. I will make note of this in the article. Has there been any record of a human being a host for the Wasp? If anyone has info about this please let me know. Thank You. 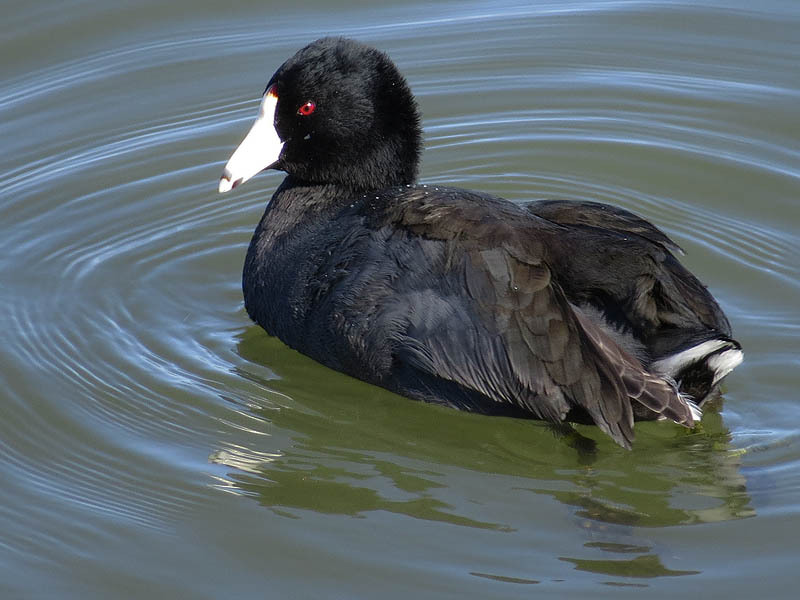 I am Brett and live in the High Desert in California.